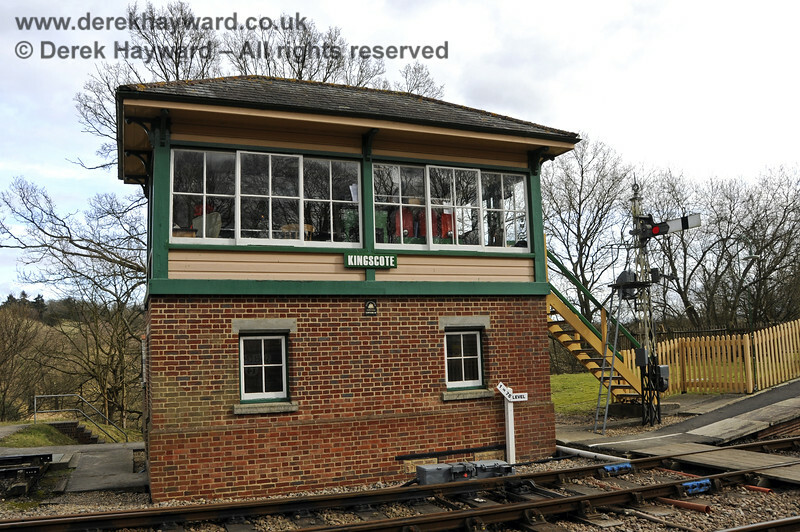 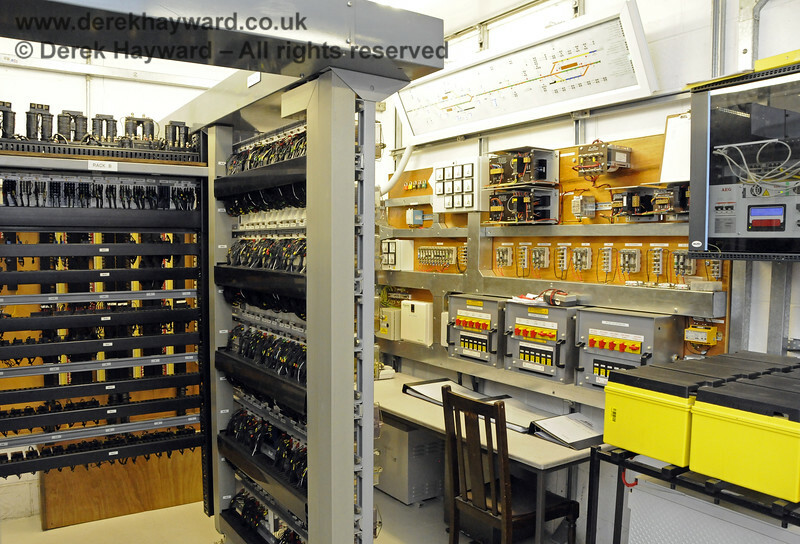 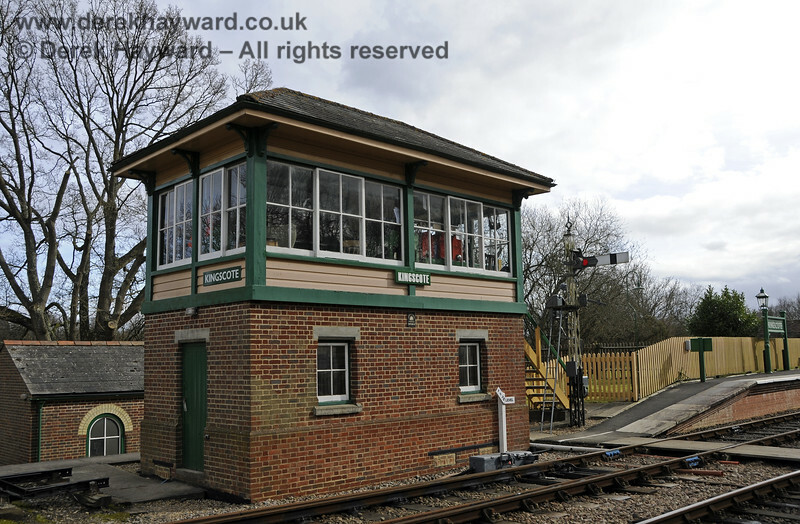 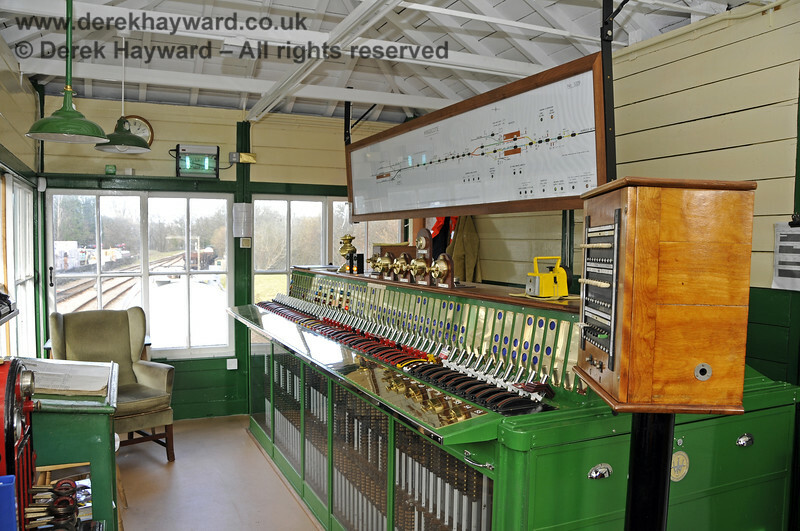 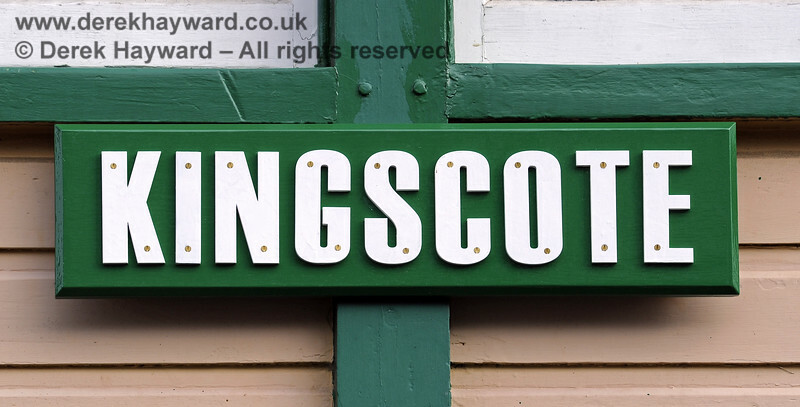 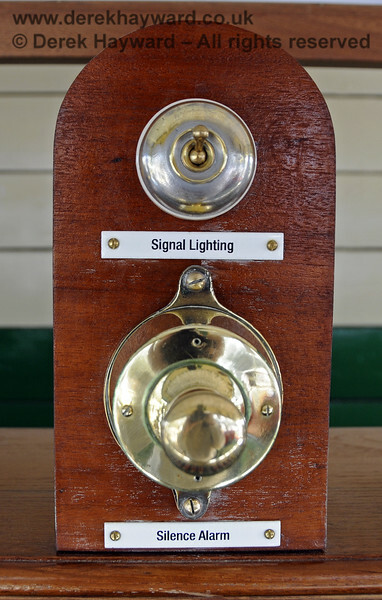 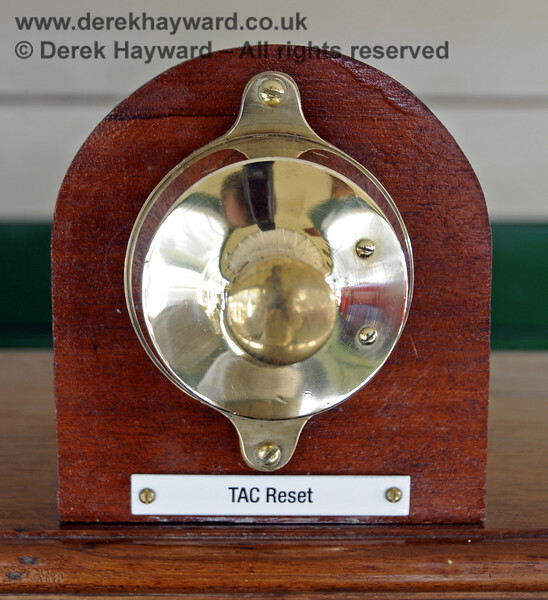 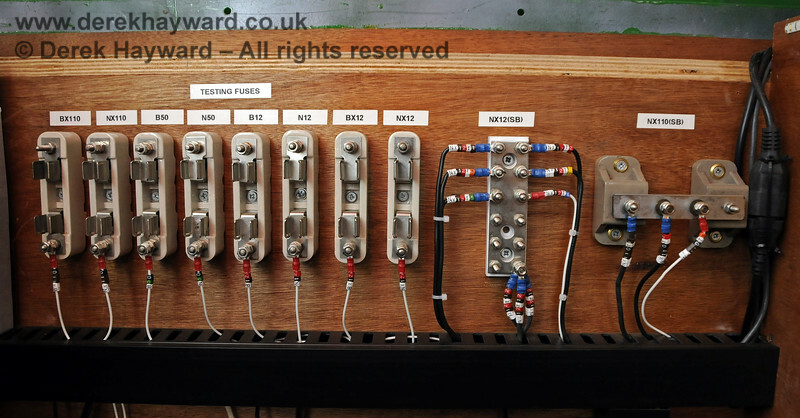 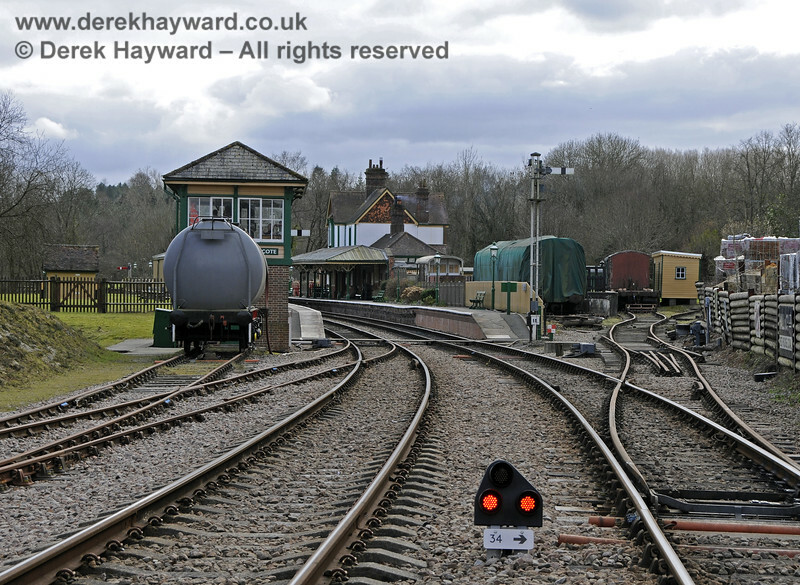 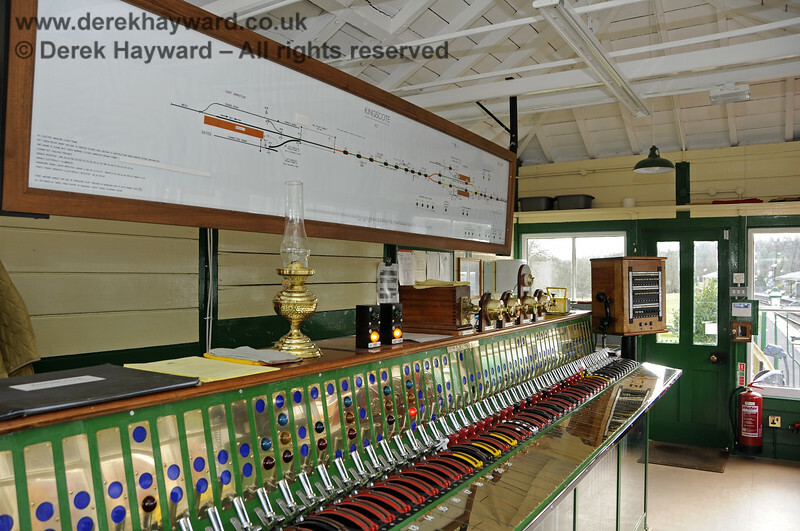 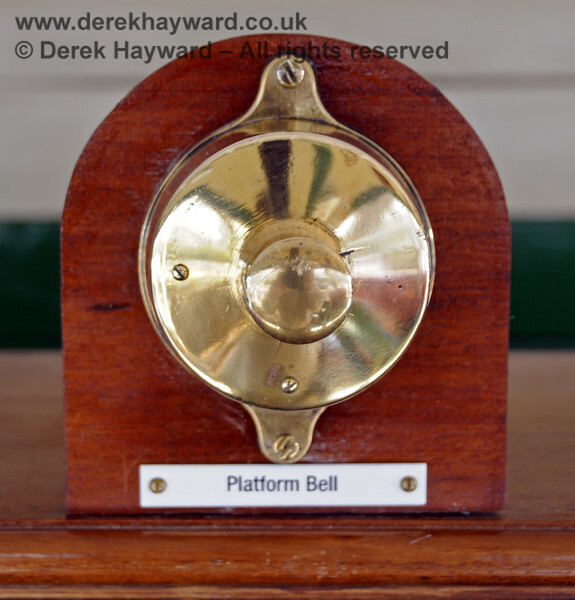 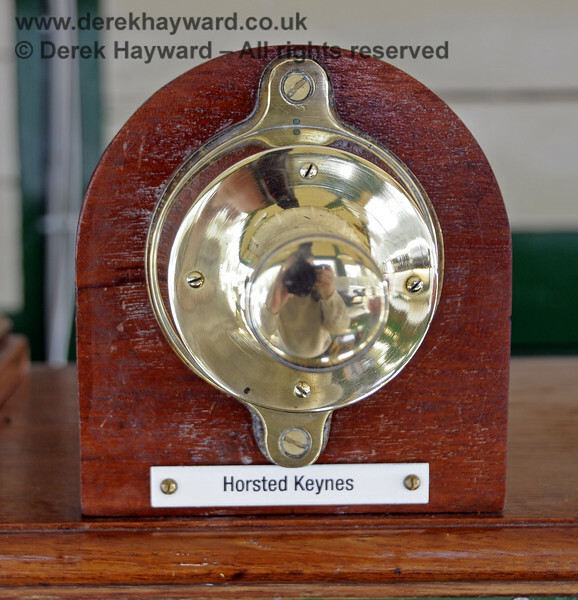 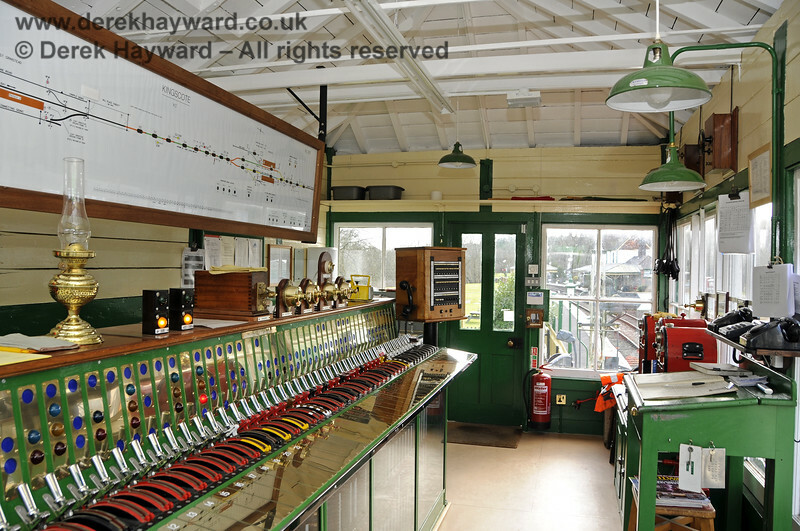 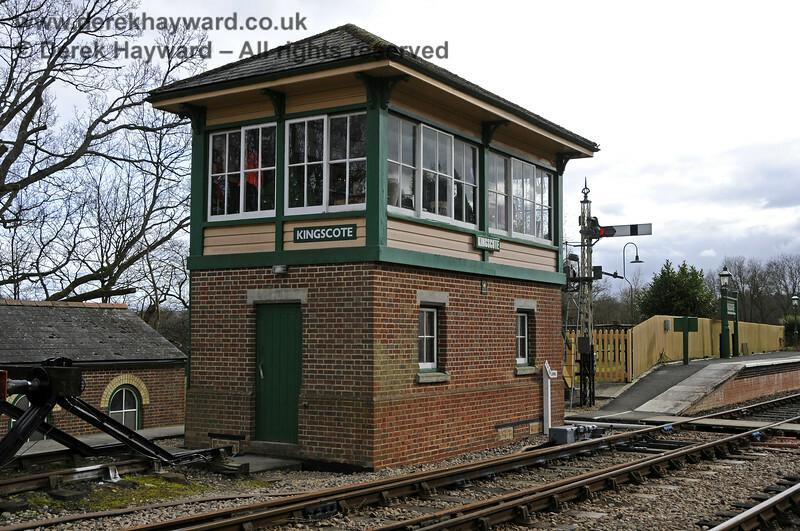 In 2014 there was a display in the (then) disused northern signal box at Kingscote which included a signalling diagram showing the possible arrangements if both Kingscote and East Grinstead were signalled. 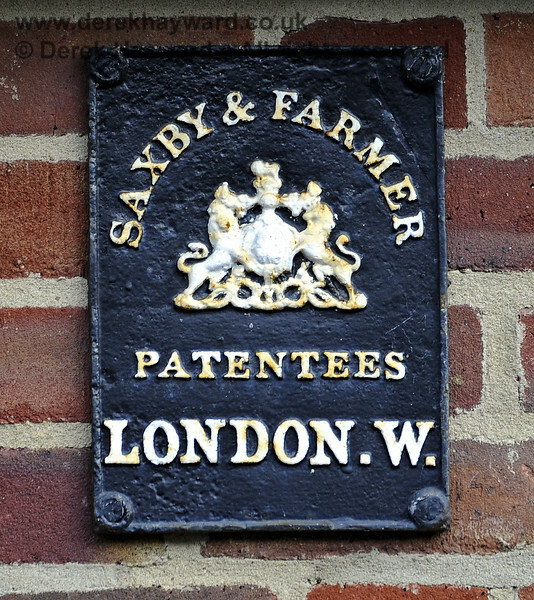 The plan was (obviously) subject to negotiation and change but it is nonetheless an interesting document. 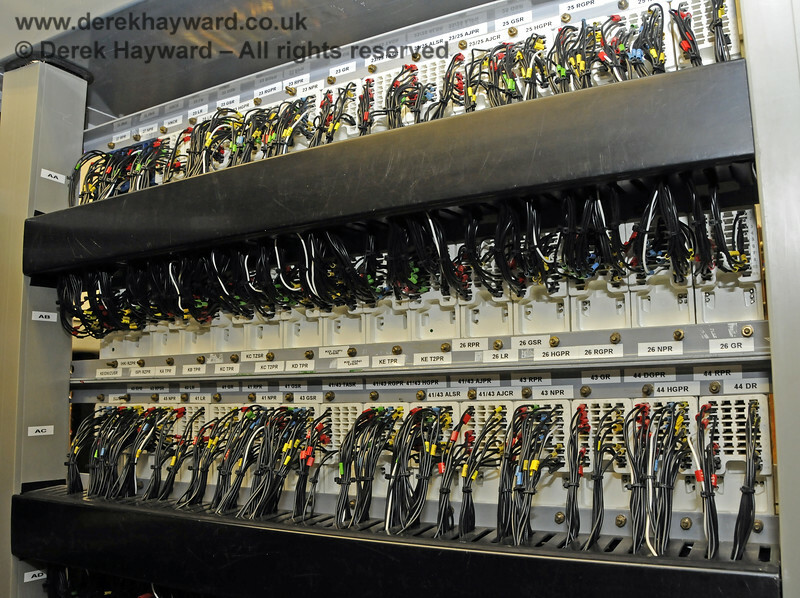 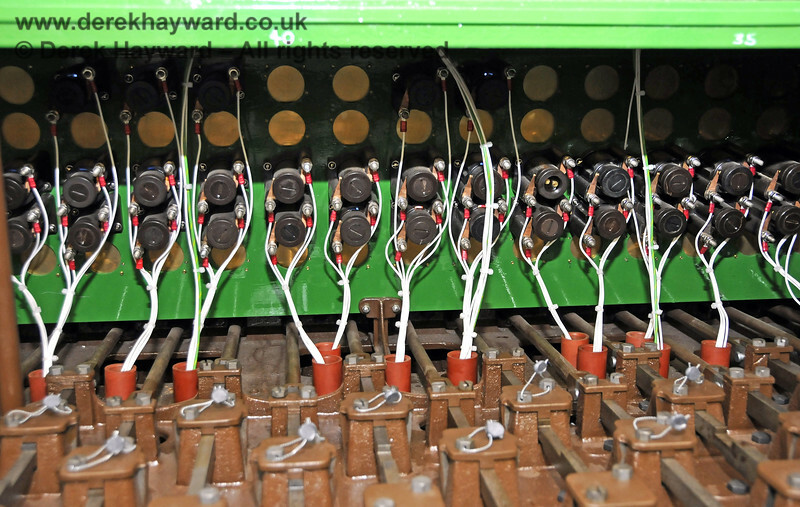 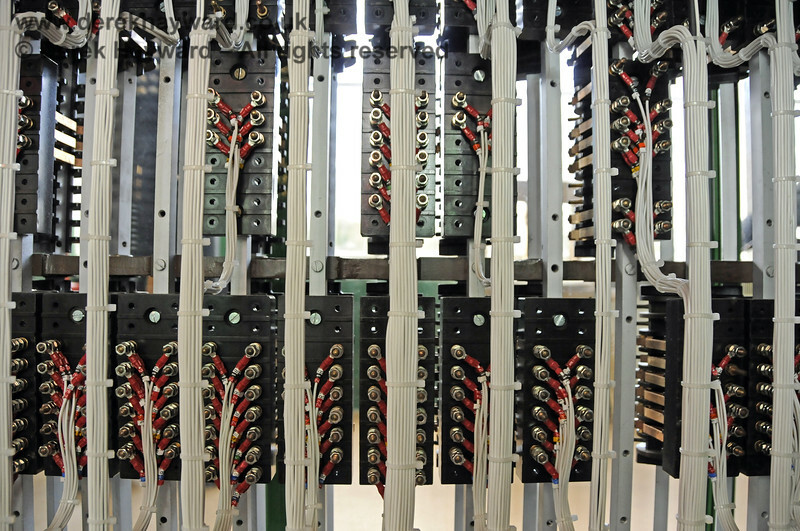 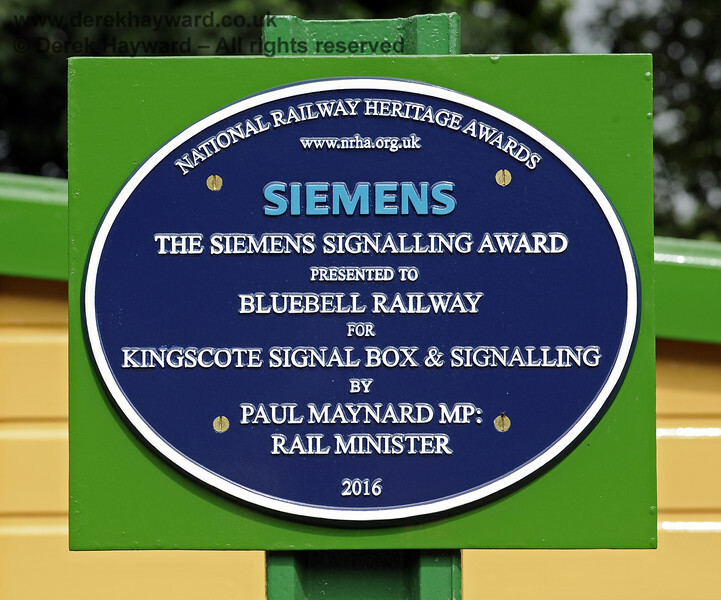 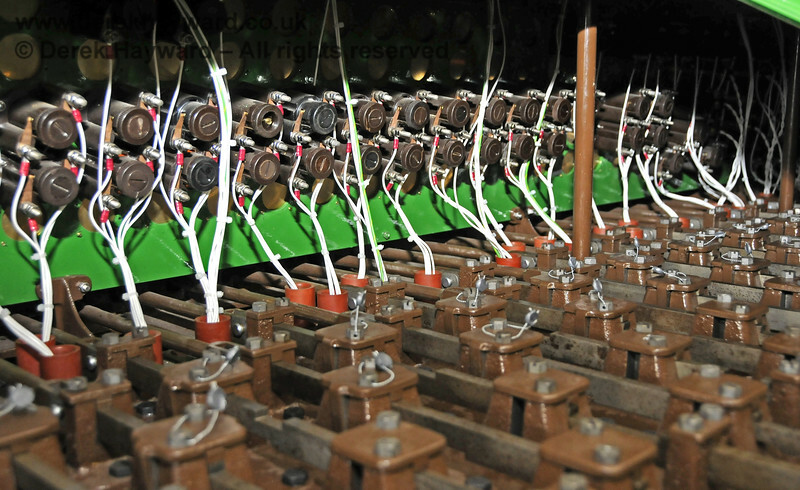 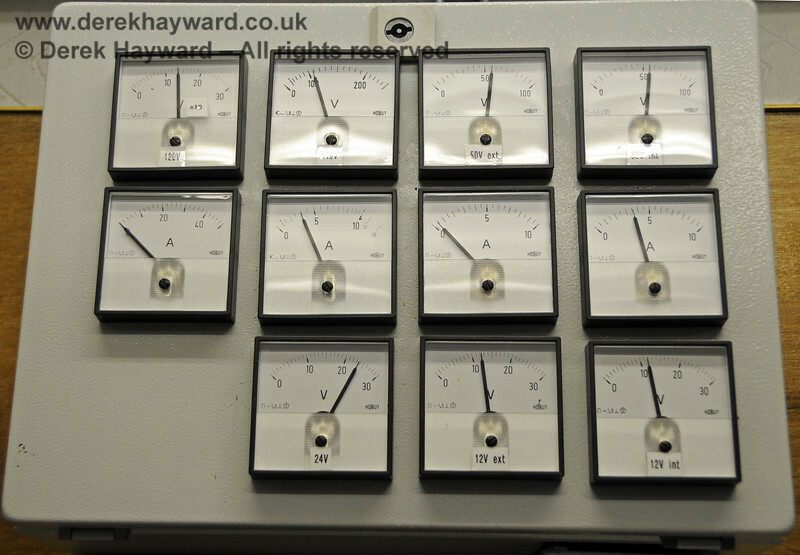 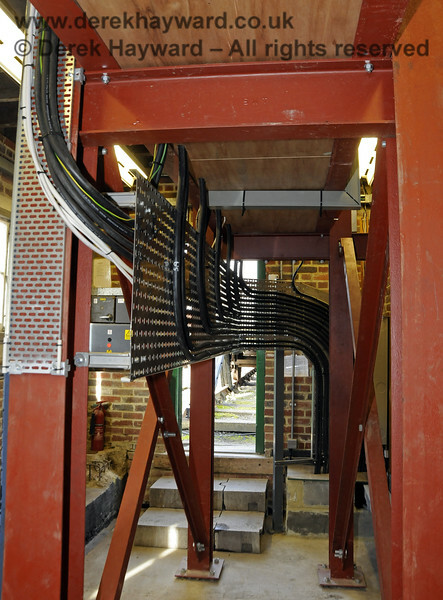 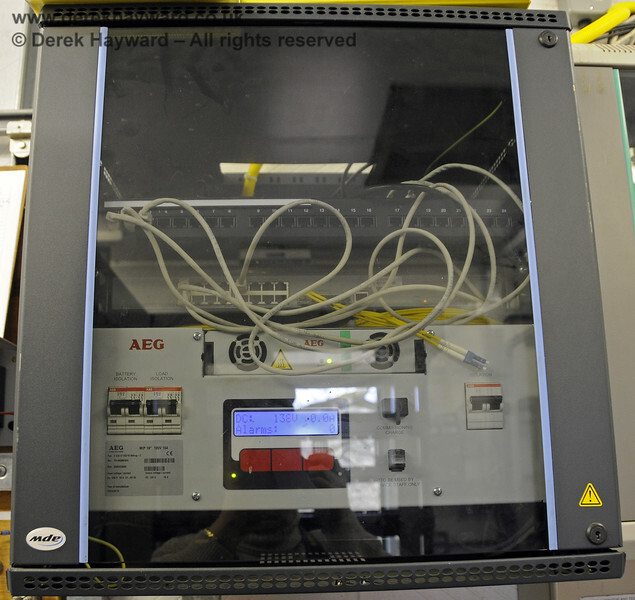 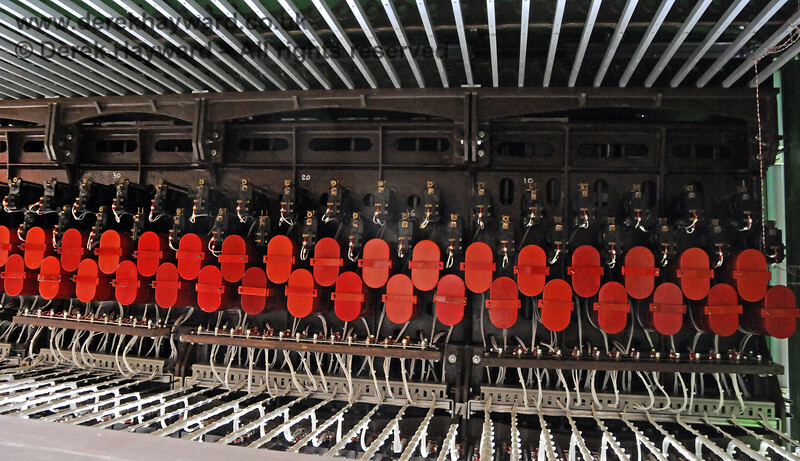 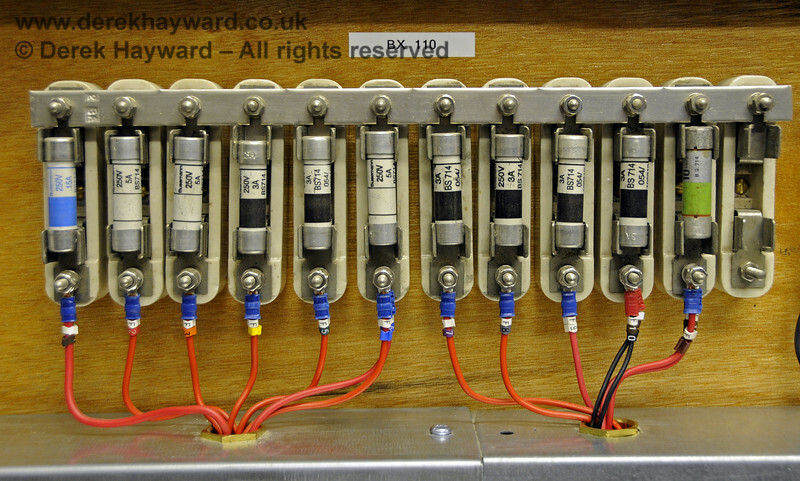 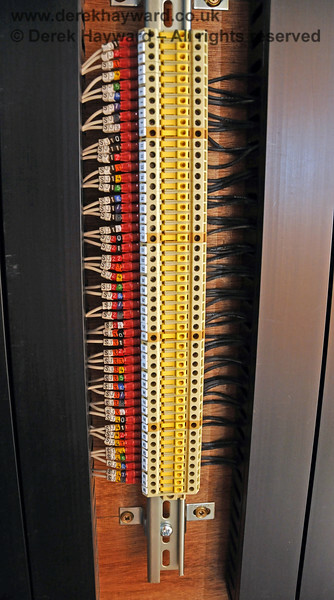 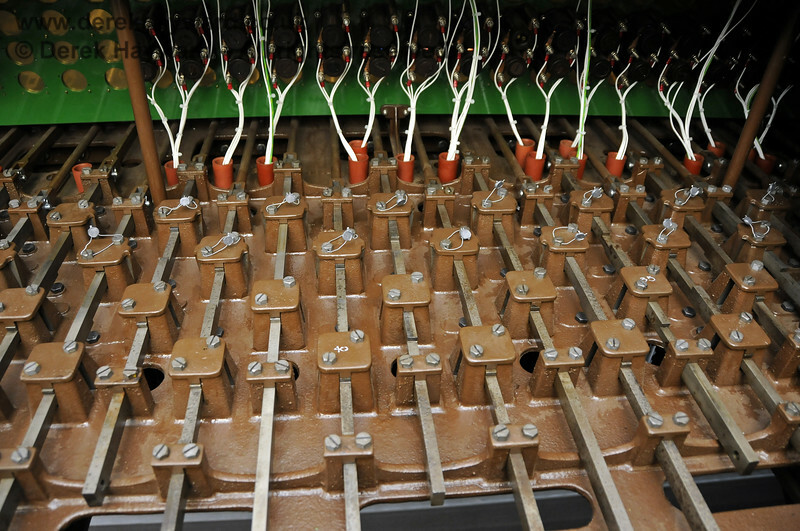 In the event no signalling was installed at East Grinstead. 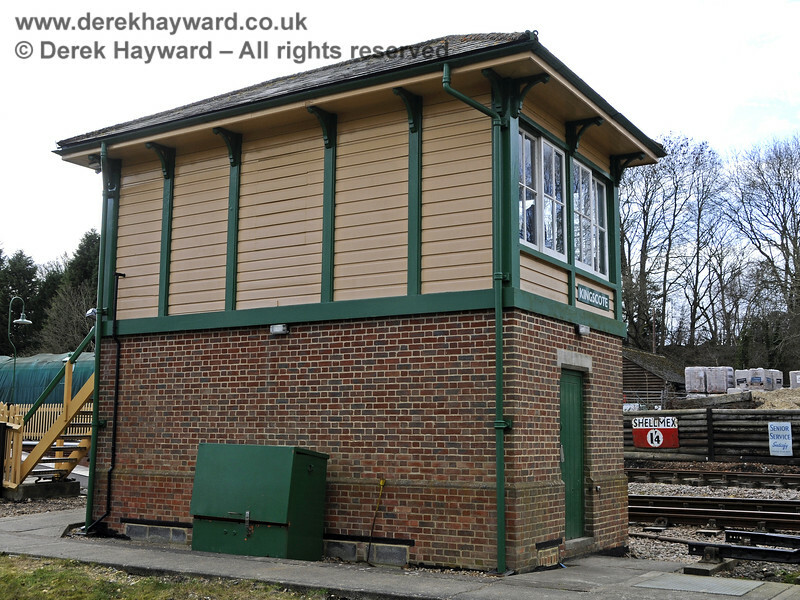 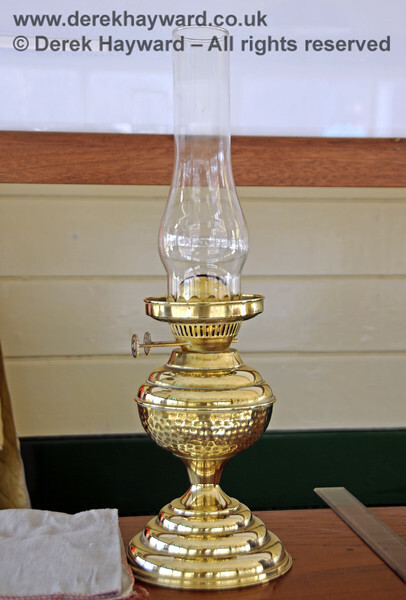 21.03.2014 10083 To enlarge this image click on it and then select the size required. 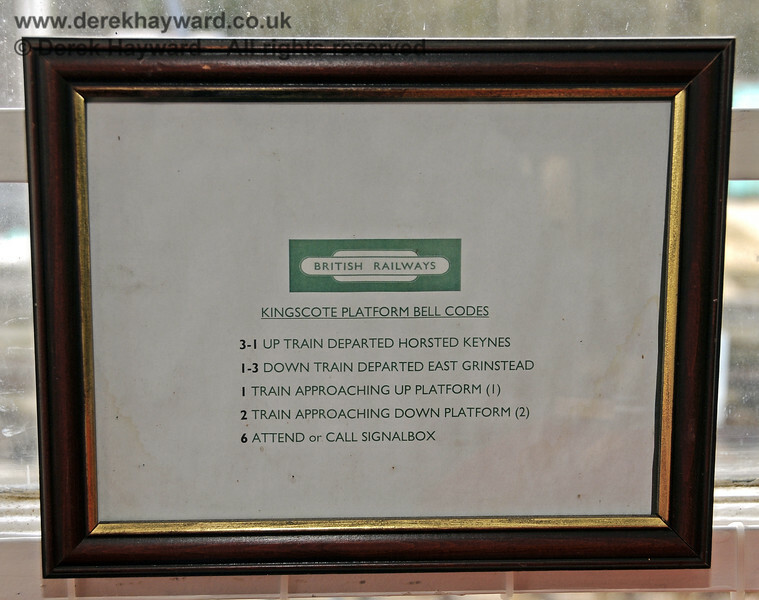 In 2014 there was a display in the (then) disused northern signal box at Kingscote which included a signalling diagram showing the possible arrangements if both Kingscote and East Grinstead were signalled. 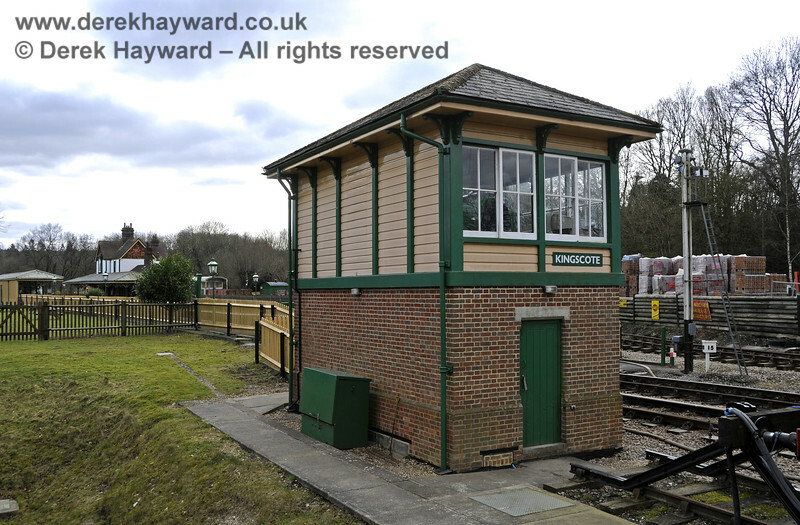 This is the East Grinstead end of the diagram. 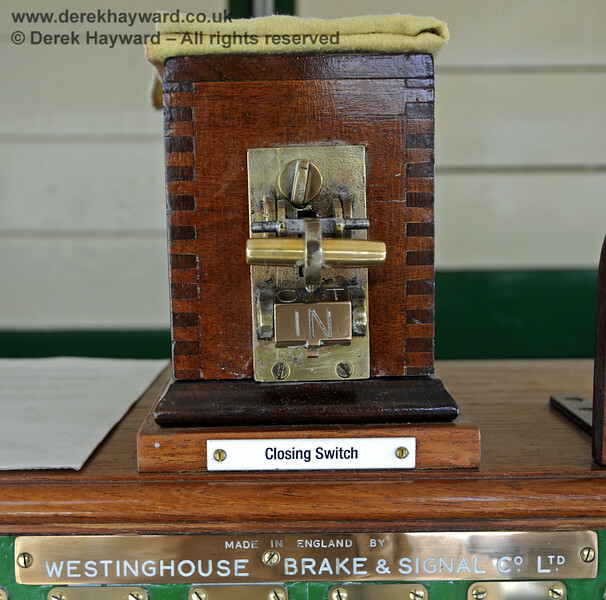 The plan was (obviously) subject to negotiation and change but it is nonetheless an interesting document. 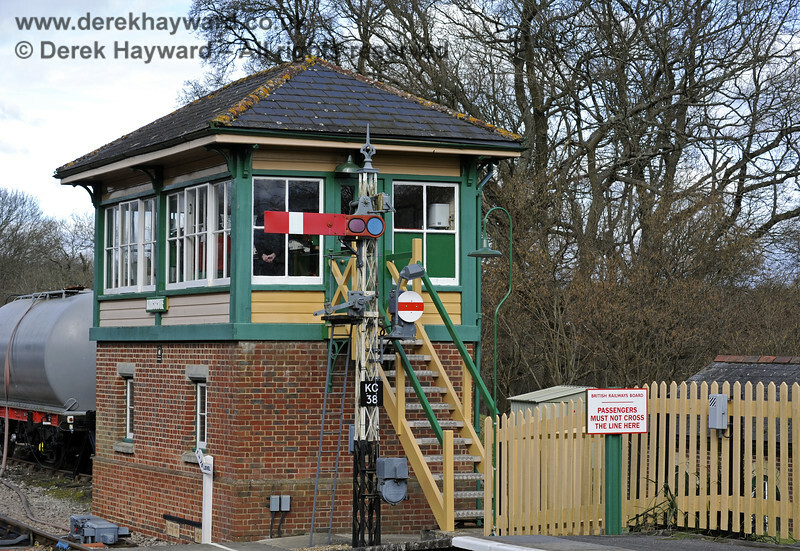 In the event no signalling was installed at East Grinstead. 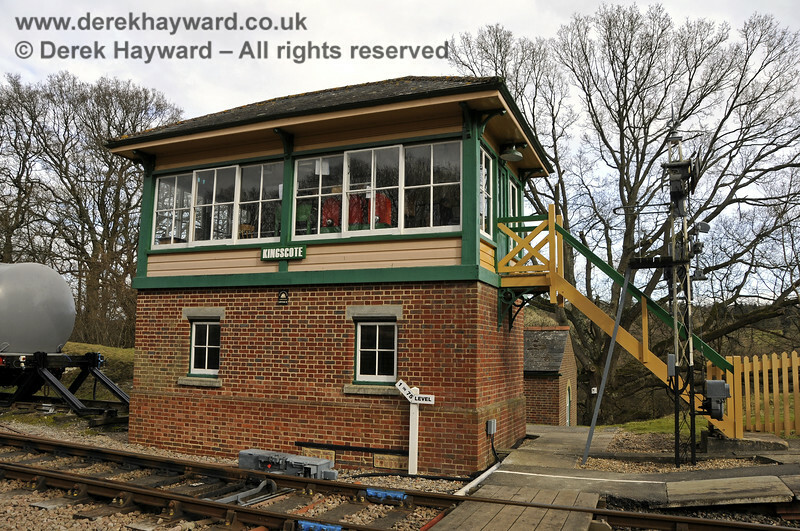 21.03.2014 10086 To enlarge this image click on it and then select the size required. 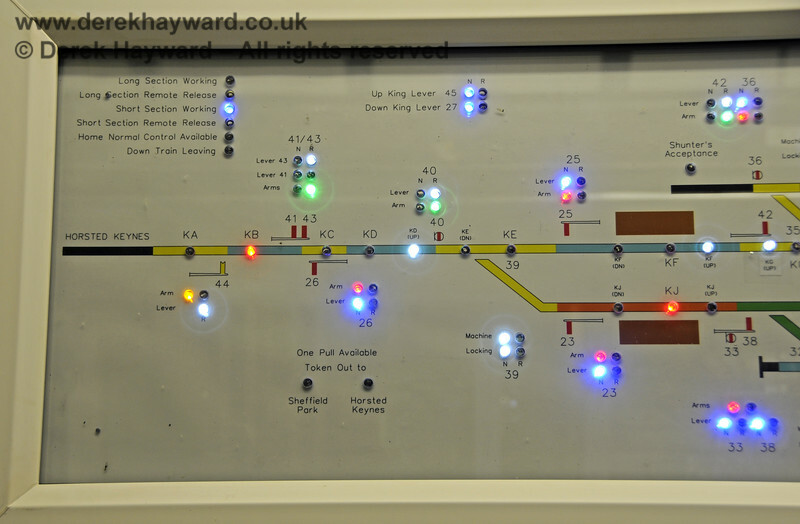 In 2014 there was a display in the (then) disused northern signal box at Kingscote which included a signalling diagram showing the possible arrangements if both Kingscote and East Grinstead were signalled. 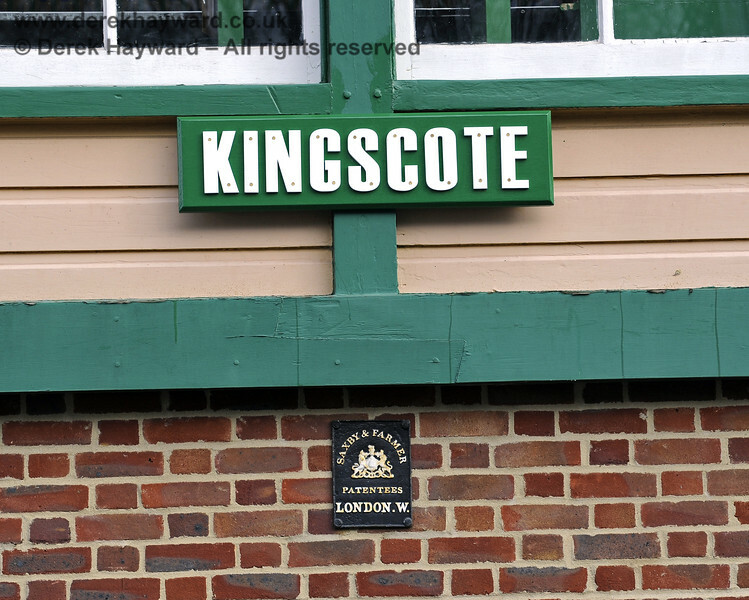 This is the Kingscote end of the diagram. 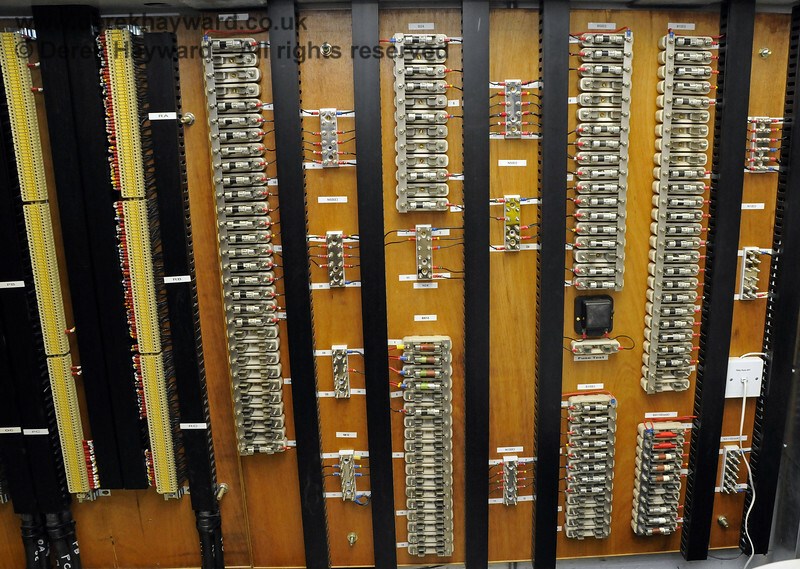 The plan was (obviously) subject to negotiation and change but it is nonetheless an interesting document. 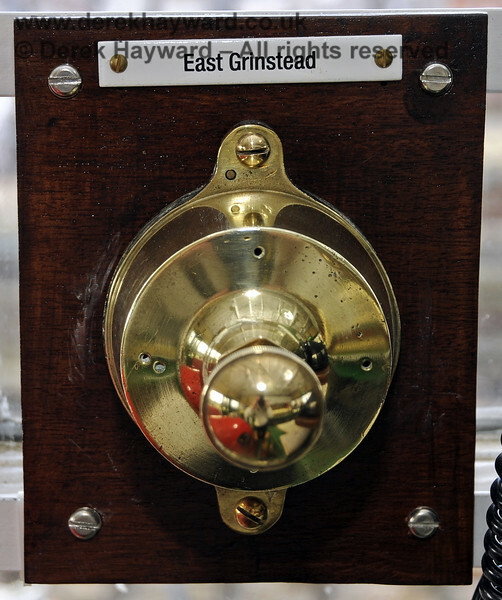 In the event no signalling was installed at East Grinstead. 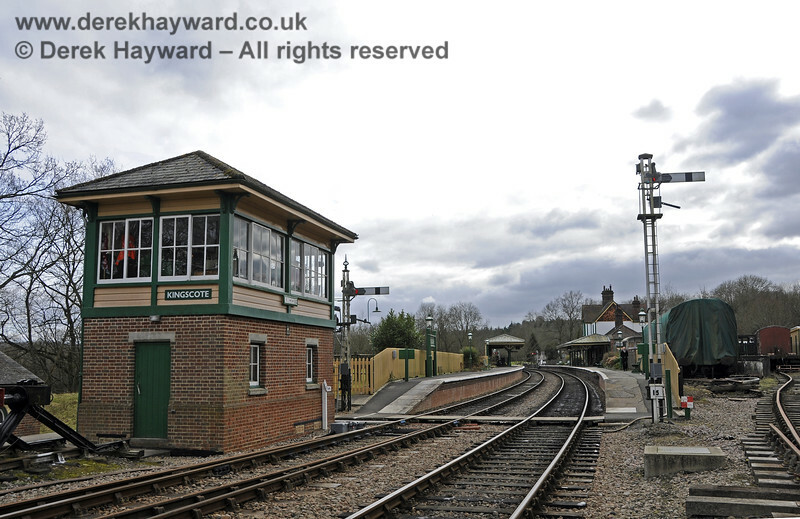 21.03.2014 10085 To enlarge this image click on it and then select the size required. 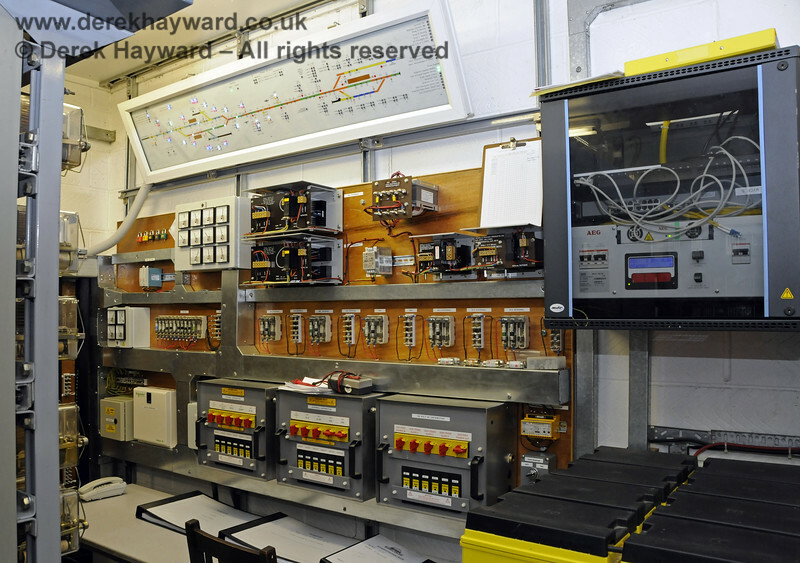 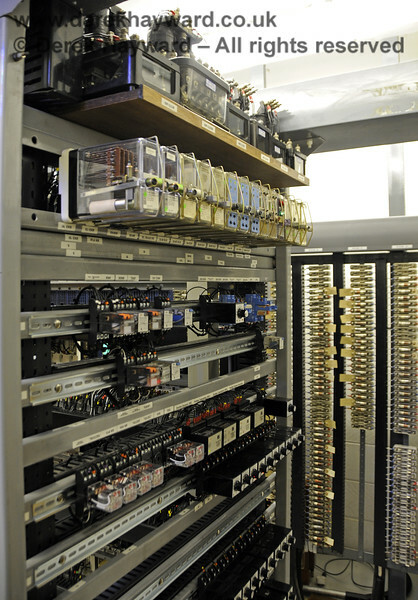 The S&T Control Area. 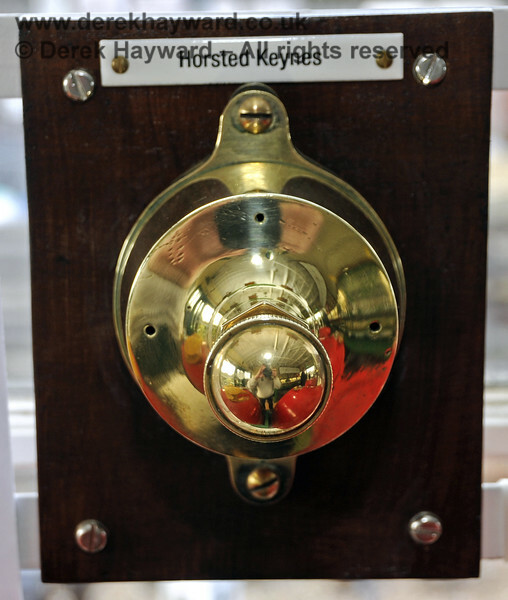 28.02.2016 14648 (For security reasons I am afraid we are not saying where this is located).